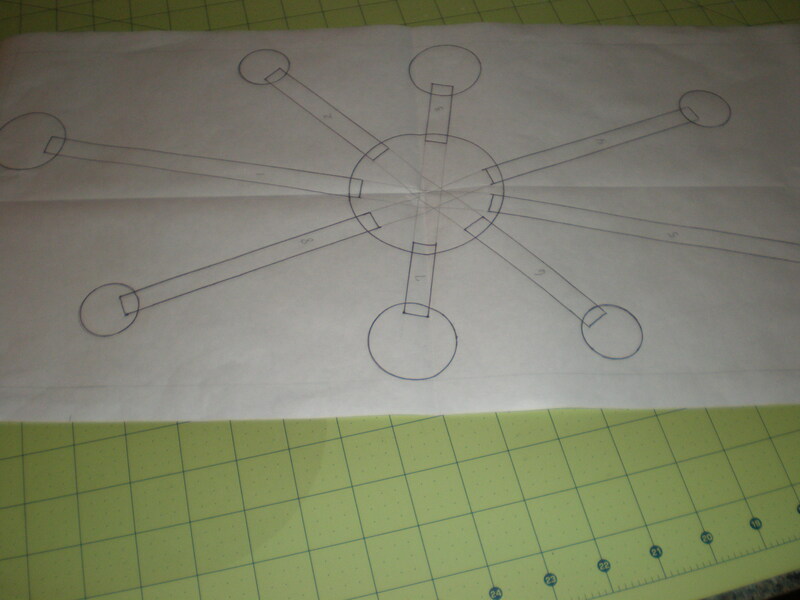 I had mentioned in a previous post that I was working on a new project for myself (well it will actual go to my son). I have people ask me all the time … how did you come up with that idea??? Well, I don’t know, seriously, I just think of it, there isn’t any big thought process for me. 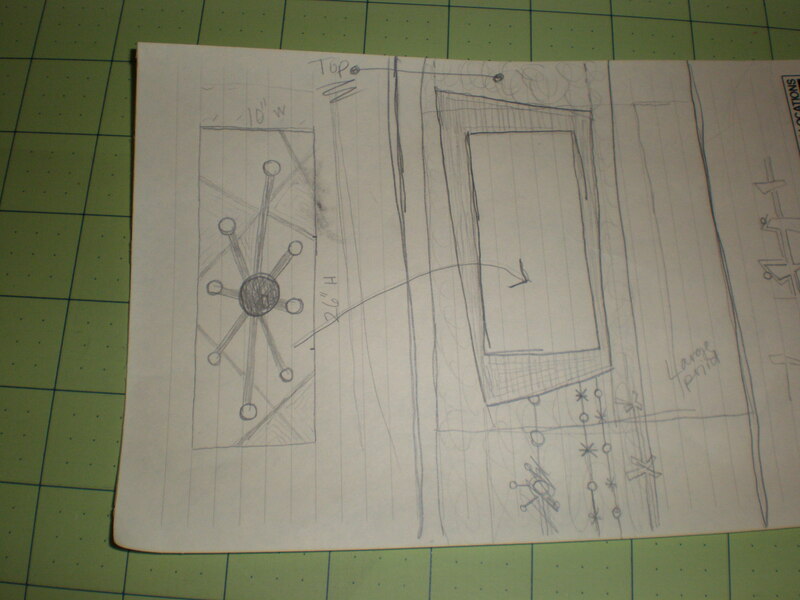 I just get the idea, then sketch out a basic drawing (and I do mean basic, you’ll see in the photo, lol). And then I just basically work it out as I go. So I thought that this would be a good project to kind of share my step by step process of how I made it. 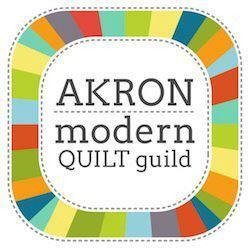 Especially since the inspiration for this quilt came straight from the fabric! Sooo …. it all started with a piece of fabric that I absolutely fell in love with. I knew as soon as I saw it online that I HAD to have it. But, of course, it was constantly on backorder (apparently a lot of other people HAD to have it too, lol). I eventually was able to get my hands on some, and I ordered a bunch, because I was afraid I wouldn’t be able to get any more later if I needed it. 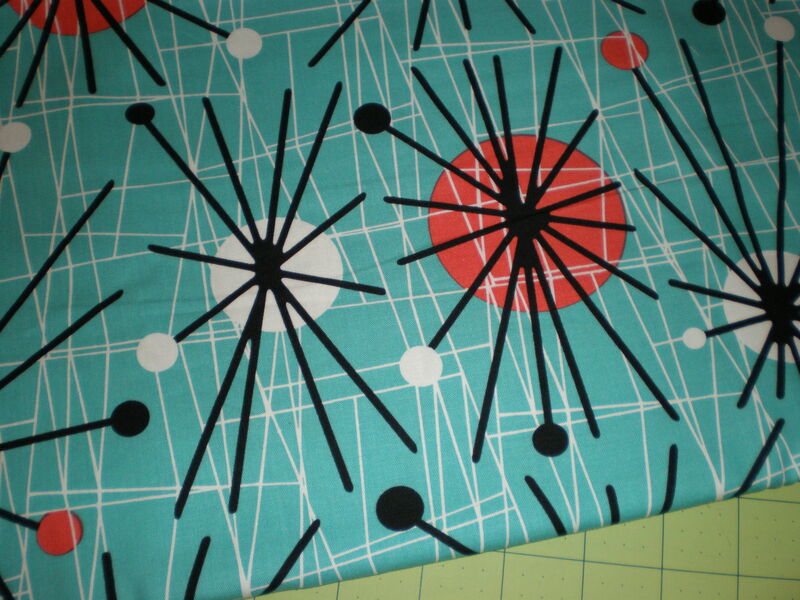 It is from Michael Miller Fabrics, and it is called Atomic. So I decided I would do an applique panel, frame it, and then surround it with the print. 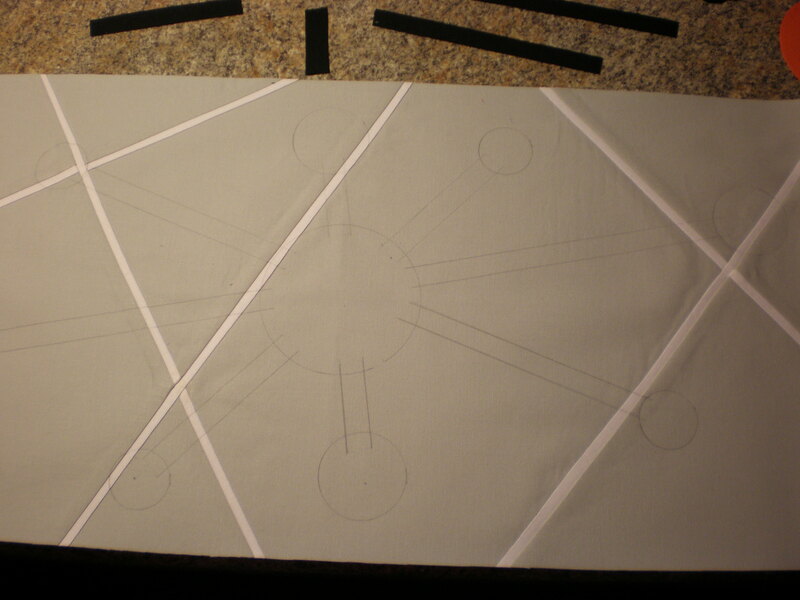 So my next step was to draw out an actual pattern for my applique panel. I did this on freezer paper because it was the only paper I had big enough for the size of my applique. The next step was to decide on a background color for my applique panel. 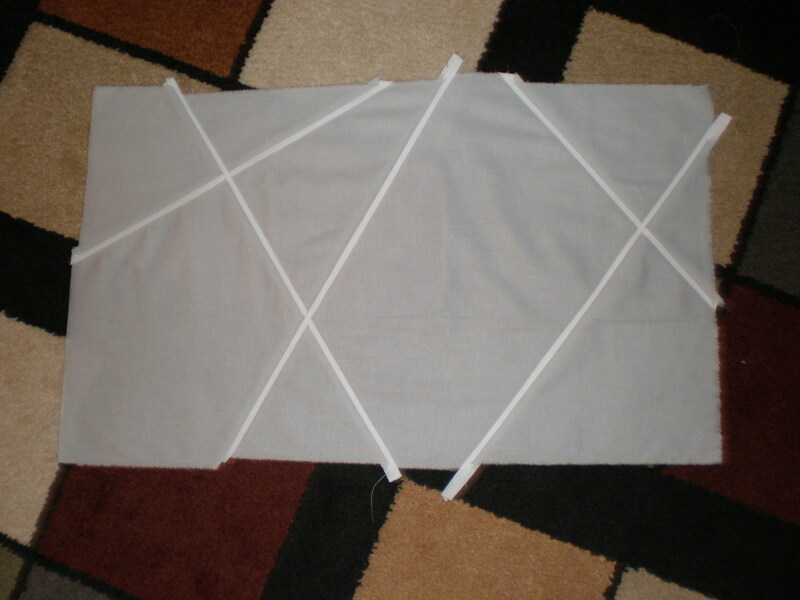 I was initially going to just use light gray, but decided to go ahead and add tiny white strips to the gray to mimic the white lines on the actual fabric. So I sliced and inserted random 1/2″ strips (they finished 1/4″) to the light gray. My next step was to transfer the applique pattern to the background so I would be able to easily place my applique pieces. 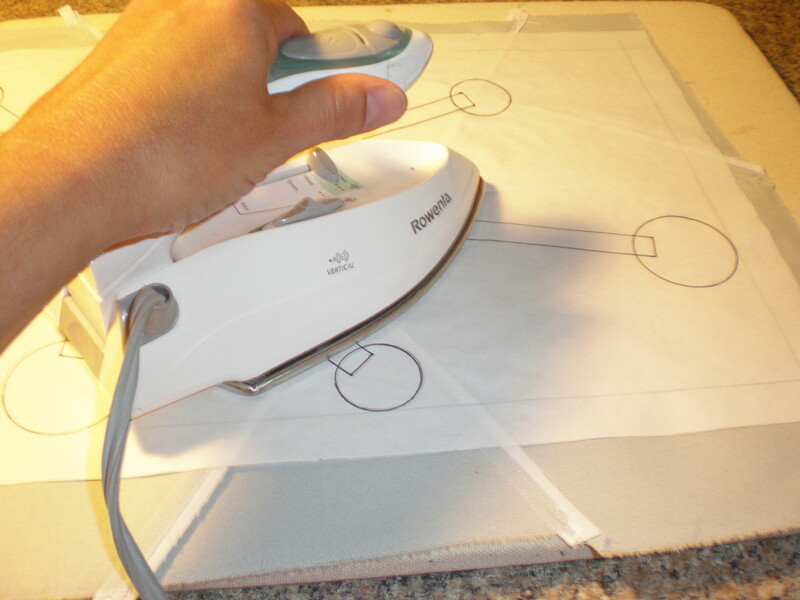 And wow, how lucky, I realized that because I drew the pattern on freezer paper, I could just iron it to the back of my fabric. 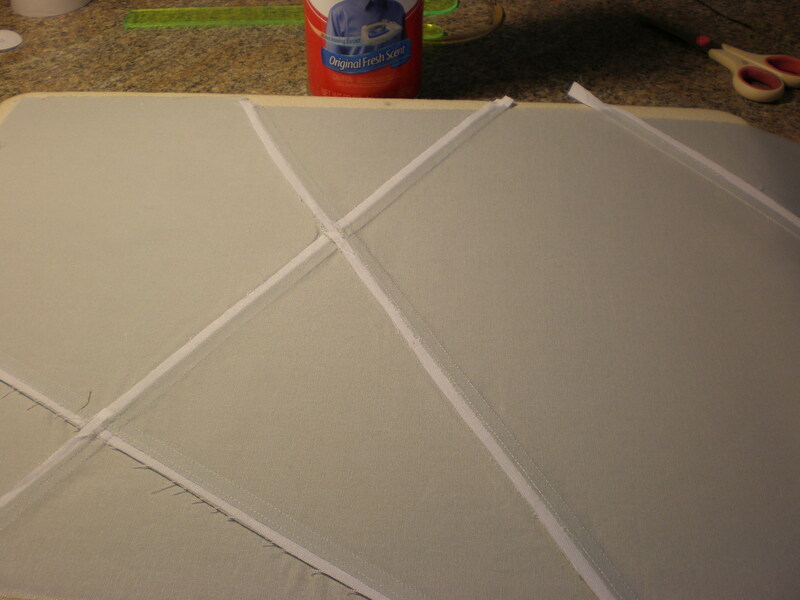 After I ironed the pattern to the back, I used the edges of my pattern to trim my background to the correct size. 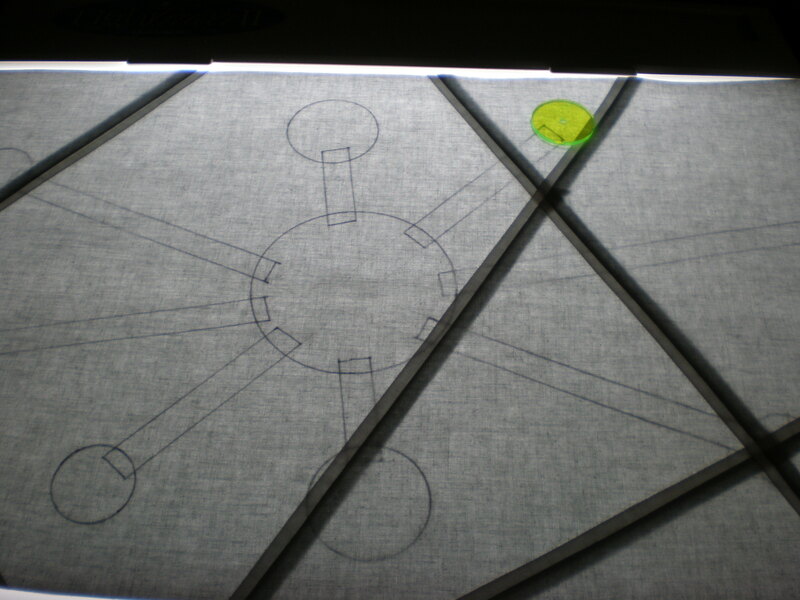 And the final step in preparing my background was to flip it over, put it on my light box, and trace the pattern lightly with pencil on the right side of fabric. And yep …. the second I held it up to look at it, I realized that because I ironed it onto the back of the fabric and then traced it, I had reversed the pattern!!! Seriously, I was not going to start again …. so, after looking at it for a few minutes, I decided it really didn’t make a difference to me that the design was leaning the other direction now … I can live with it, lol. 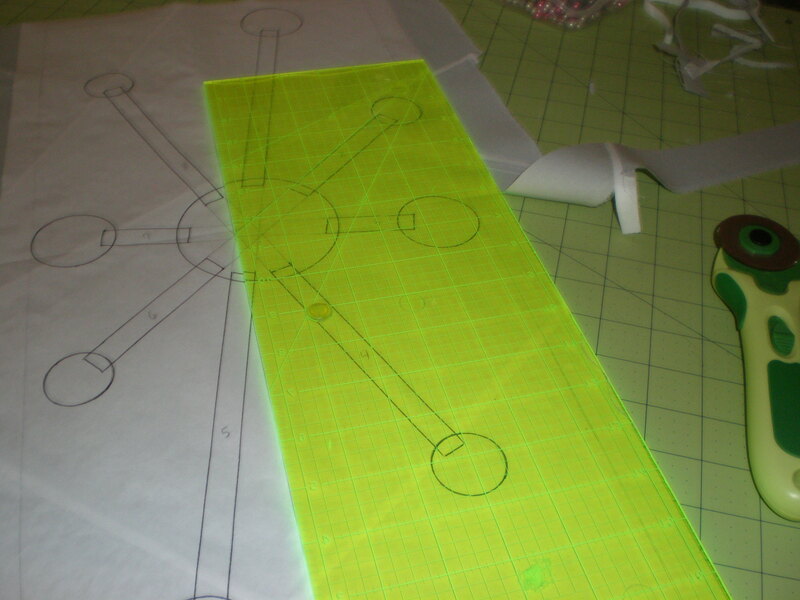 So the next step will be preparing my applique pieces, and I will pick up there in my next post.